With endless lists of beautiful honeymoon destinations, it can be daunting to choose one. What if you want to go somewhere unique? Perhaps an exciting African safari, or a trip to beautiful hot springs surrounded by an icy tundra. This is the trip of a lifetime. Use your unique interests as a couple to pick a place that you will make the best new memories in. Check out these underrated destinations to help you with some ideas for your honeymoon plans. This desert destination typically gets overlooked during the honeymoon search because of its lack of beaches, but you’ll quickly realize that Phoenix can be its own kind of paradise. The ideal time to visit this capital city of Arizona is late fall to early spring, as summer temperatures can be very warm. Choose from a variety of expansive resorts with lazy rivers and lush swimming pools — you won’t even notice you’re missing a beach. Take a guided hike through the beautiful Sonoran Desert for unique scenery. You can even book a day trip to the Grand Canyon. What better way to end your day than with a romantic hot air balloon ride at sunset? 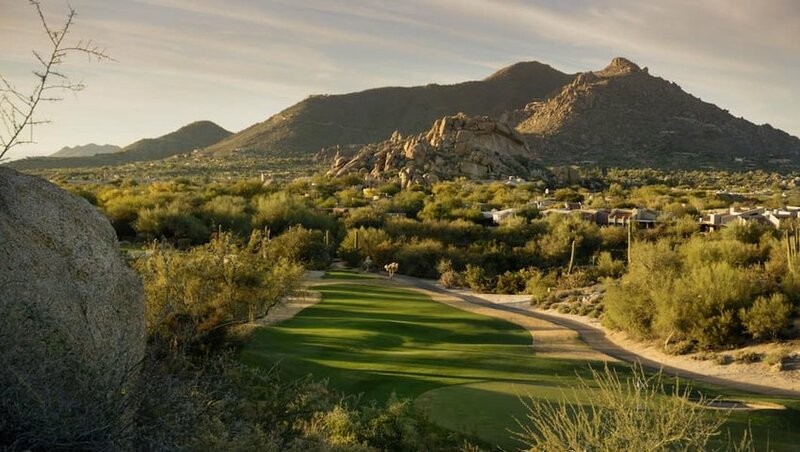 Phoenix is also home to a wide variety of cuisine, museums, golf courses and gardens. Iceland is a popular travel destination, but you may not immediately think of it as a top honeymoon destination. However, this Icelandic city can be surprisingly romantic. 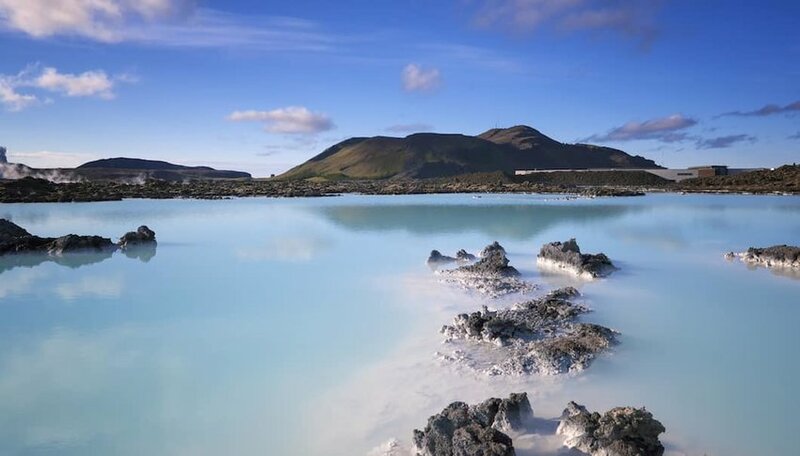 Cozy up together during a day trip to Blue Lagoon, a geothermal spa offering a variety of packages with spa treatments and massages. You can even lodge there at the Silica Hotel or the Retreat Hotel, with gorgeous views of the ice blue lagoon water. There are a variety of tour packages available in Reykjavik, making it very easy to check out Iceland’s unique landscapes. See geysers, waterfalls, and maybe even the Northern Lights. This won’t be a trip that you soon forget. Tucked away in the Blue Ridge Mountains is one of North Carolina’s best-kept secrets. This charming town is full of great eateries and fun breweries like New Belgium and Sierra Nevada. You can catch breathtaking mountain views just by walking around town. 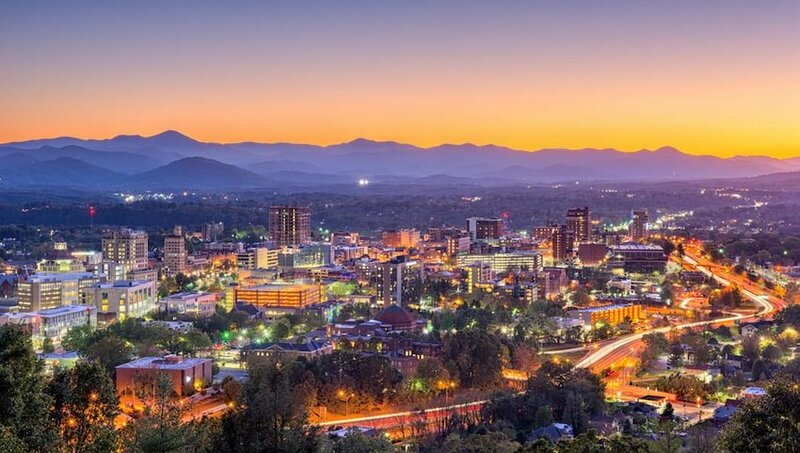 Stay at The Grand Bohemian Hotel Asheville, a AAA Four Diamond boutique hotel or, choose the Omni Grove Park Inn for panoramic views and a mountain golf course. The Biltmore Estate is a must-see. Built by the Vanderbilt Family, this sprawling estate is surrounded by clouded mountains and picturesque gardens — a modern-day scene out of a fairytale. You can even stay on the grounds at the estate in one of two hotels, or visit the Biltmore Winery and take a tour. For outdoor adventurers in Asheville, schedule an afternoon of horseback riding or a river tour. There is also biking, fishing, hiking and more. This snowy getaway will be your most romantic yet. 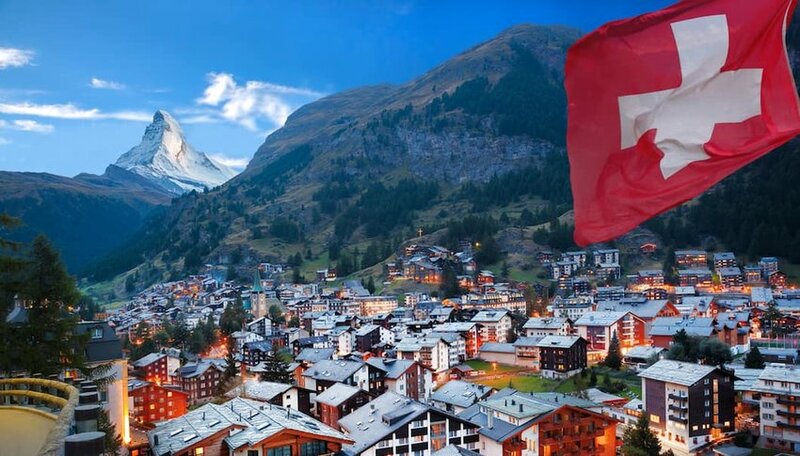 Located in the Swiss Alps, Zermatt is home to one of the most photographed mountains in the world, the Matterhorn. Even if you aren’t much of a skier, watching and then partaking in après-ski can be just as fun (if not more). Make your way through the charming, snow covered cottages in town and head to the spa. Hotel Sonne Zermatt even has an outdoor jacuzzi with a frozen waterfall as the backdrop. Catch a cable car up to Matterhorn Glacier Palace to see beautiful, intricate ice sculptures. Try out some local cuisine to warm-up at the end of your day in this storybook-like town. The Gulf Coast of Florida is known for its white sand beaches and emerald water. With many small beach towns scattered throughout the coast, it’s hard to know which to choose. 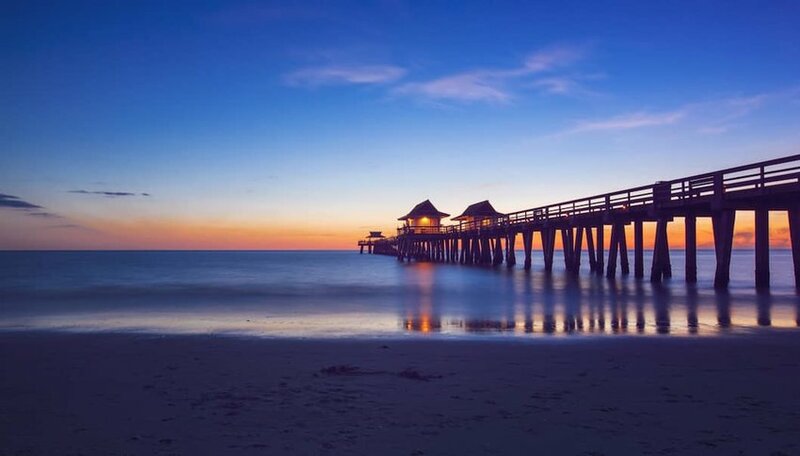 Located on the southwestern tip of Florida’s peninsula, Naples has everything you need for the tropical getaway of your dreams. Choose from beautiful palm tree lined hotels overlooking the harbor, or a colorful beach house rental all to yourselves. There are French and Italian fine dining options with romantic, dimly lit patio seating, or head over to the original Tommy Bahama restaurant for a tropical drink and some seafood. Be sure to look out for local events — this town loves live music and fun street fairs with food carts and other vendors. The limited crowds and beautiful white sand make this location stand out. While Cape Town often steals the spotlight in South Africa, once you step into Sun City, you will think you’ve escaped to another world. This luxurious resort is massive, offering six different hotels, each with their own unique style. From a luxurious room in The Palace to individual bungalows for some additional privacy, there is something for everyone. Head to one of the two five-star spas at the resort for a couples massage or the steam room. Animal lovers will adore this resort. 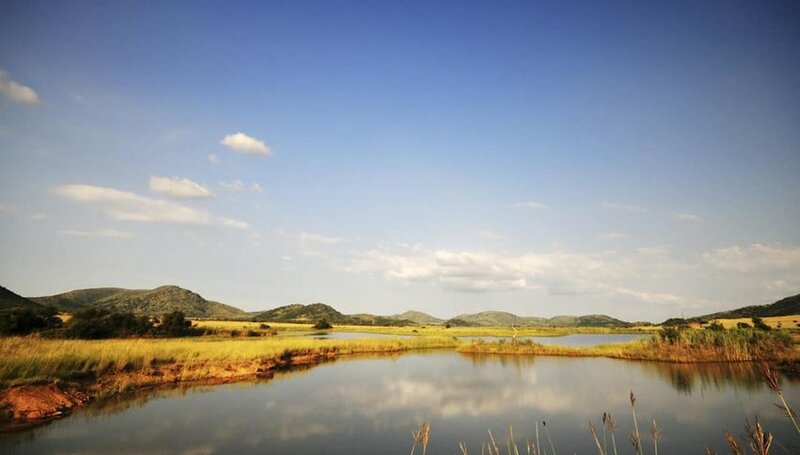 Book a day safari at the nearby Pilanesberg National Park or learn more about rhino conservation with a park ecologist out in the field. With various restaurant options and seemingly unlimited activities, your South African honeymoon will be the time of your life.